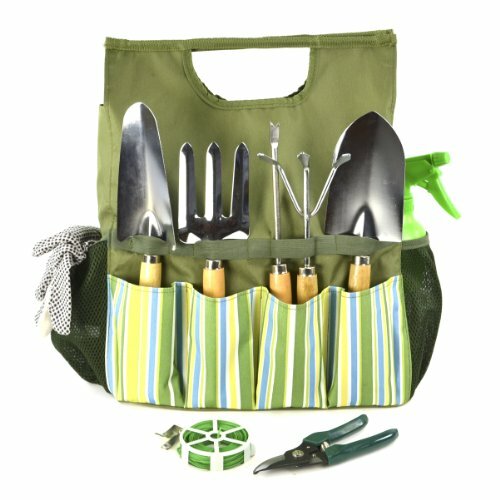 Second hand and used Hand Tools & Equipment for sale in your area. We compare the top second hand classified and auction sites to find you the best deal. Larger and more powerful than the 340 model, the Flymo Compact pc 400 delivers a strong cut with its 1600 watt electric motor, slashing through the longest grass in no time. The uniquely designed 36..
Assorted gardening equipment, all in used and good working order.1x Hammerling wheelbarrow (no puncture)1x Heavy duty hose pipe.1x Fertilizer spreader.1x Eltex shrub/plant barrow. Carbon steel ... Fully hardened and tempered with high visibility Easy Find plastic coated steel ... cored shaft with special "Y-dee" handle. Flymow contour 600 Heavy Duty strimmer, garden equipment. Condition is Used but in very good condition and working order, hardly used.Collection only, from Bury, Lancs. no returns. Large lorry tool store/equipment box made of truck-grade white 17 mm GRP with aluminium corners, edges and door frames built by Kurt Hobs Coachworks. Locking doors at both ends. Completely waterproof. 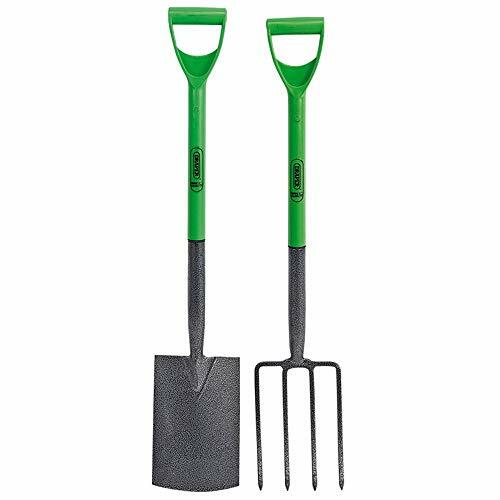 New Stanley Accuscape garden fork.Top Stanley stainless steel range.Padded easygrip handle.Fork width 18cm.Massively reduced from new price. 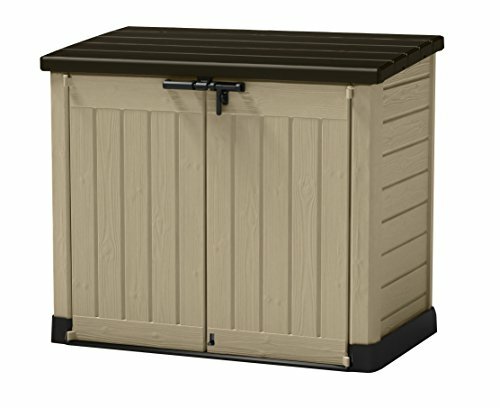 250 litre compost container for garden or allotment. Black plastic with no cracks or chips. (80cm diameter x 70cm high)Collection or can deliver locally for small fee. Garden pots etc, including kneeling mat. Bargain. Collection only/cash on collection: junction 26 M62 near Bradford, West Yorkshire. Flymo Power Strimmer/Qualcast Lawn Mower/Garden Equipment. 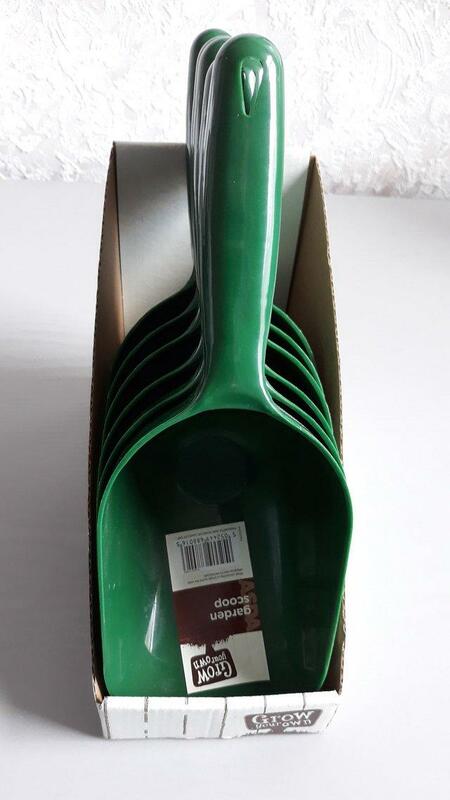 Deuba Garden House Equipment - Green. Condition is Used. Collection in person only. Eltex Greenhouse Heater - Retro Collectable Equipment - Vintage Garden Warmer. Condition is Used. 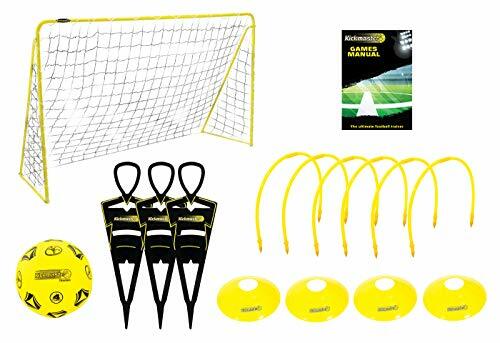 Dispatched with eBay delivery – Shutl 2-3 days.